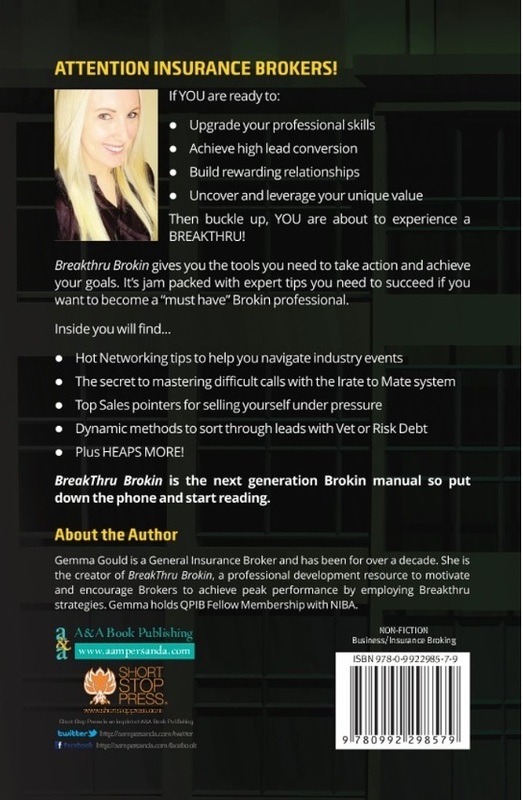 MGA Insurance broker Gemma Gould has released a debut book which introduces potential new talent to broking –and she hopes it will be a catalyst to lure more people into the industry. 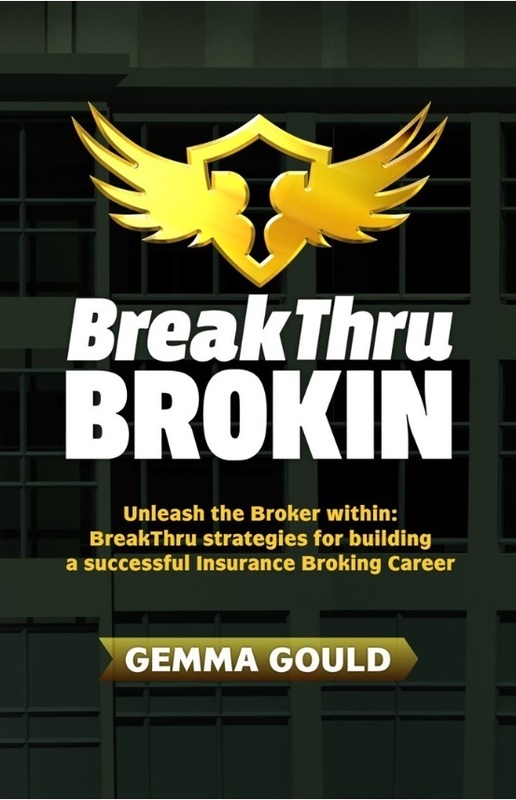 Gould wrote Breakthru Brokin, targeting 18-25 year olds, after realising there weren’t any resources available to potential new insurance professionals keen to find out more about broking before choosing it as a career. 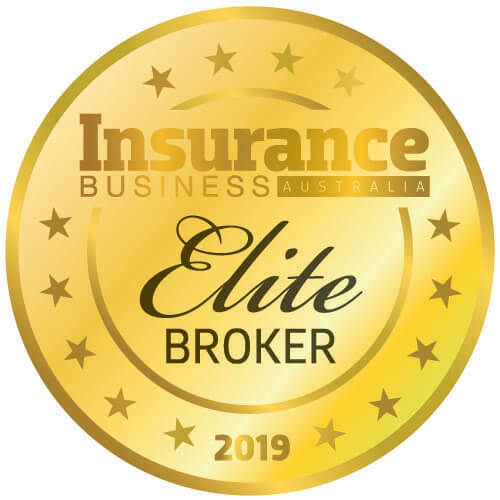 The book includes chapters on how to use social media to connect with clients, how to run a successful sales pitch, networking, constructing emails and connecting with insurers and clients. Gould’s book is based entirely on her experience, knowledge and the information she has picked up from the various courses and workshops she has attended over her 13-year career. Gould said she made sure it was educational, easy-to read and had elements of humour and was “not too stuffy”. The chance to pen a book combined two of Gould’s passions – writing and broking. 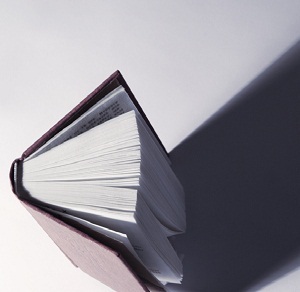 It took 12 months to complete the book, which she did in her spare time, writing a chapter every two weeks. She worked full-time throughout the process at MGA Insurance Brokers, which purchased her father Trevor Gould's brokerage Nixon Hortle Malin & Gould. 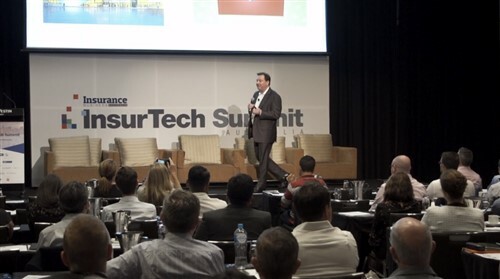 Trevor is an authorised representative for MGA based in Sydney. Gould works with her father. Gould kept her creative project a secret. She finally revealed the manuscript to her father on Christmas Day, giving it to him as a gift-wrapped present. Gould is in talks with NIBA about selling the book and also plans to approach broker networks.